Loyalty to what, to whom? Right? Master Carlos idea to loyalty is something more focused because sometimes people think loyalty must be to a person but then that person makes a serious mistake or a situation happens where you can’t support that person and some will say you were not loyal to them. How are you going to be so devoted to that person to the point where they can do whatever and still need to support them? If the person gets into some deep trouble, will you go together? This is not the kind of loyalty I’m referring to. Loyalty needs to be the principles which you believe. if you are part of a team and you believe in that team’s beliefs then you should be loyal to that team. Not to this or that person. I believe in Gracie Barra Principles. 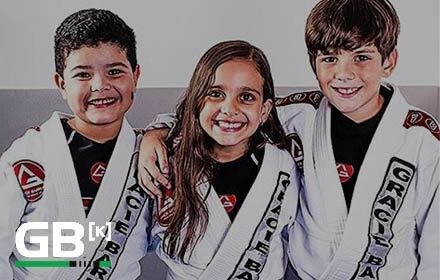 I believe that what Gracie Barra seeks and what Gracie Barra teaches is something positive, something good that will make people better. As in Master Carlos I too believe in that and I’m loyal to that.